Fear not, Chinese New Year is on the 5th of February, so you can essentially claim January as a warm-up month and start tackling those resolutions now. First thing on the agenda: book yo’self a holiday! 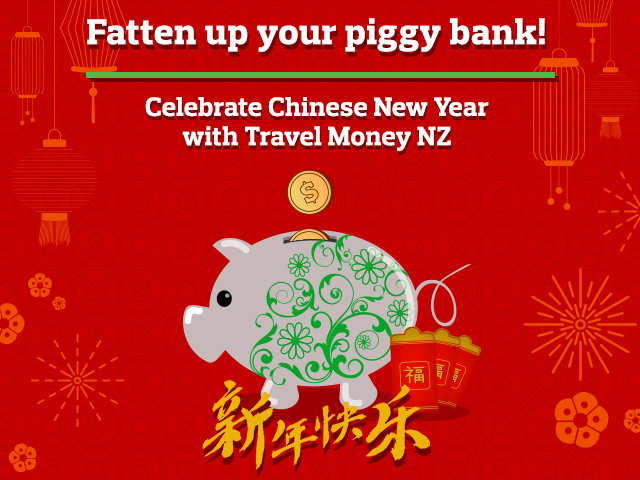 In the spirit of the year of the pig, Travel Money NZ has not only found your next holiday destination (you’re welcome) but we’ve also sniffed out the best foreign currency tips to ensure you are fattening your travel piggy bank in 2019. We promise to keep this short and sweet. We don’t want to hog your precious time, or bore you with too many details - you’ve got a holiday to book, sow get to it! It’s your year! Pigs are a sign of wealth and fortune. Those born in a pig year thrive when they are being entertained, and are incredibly motivated to achieve their goals. You don’t waste your money, but that doesn’t mean you aren’t prone to treating yourself. New York has endless entertainment on every corner. Tourists and locals alike flock there to realise their dreams and achieve their goals. 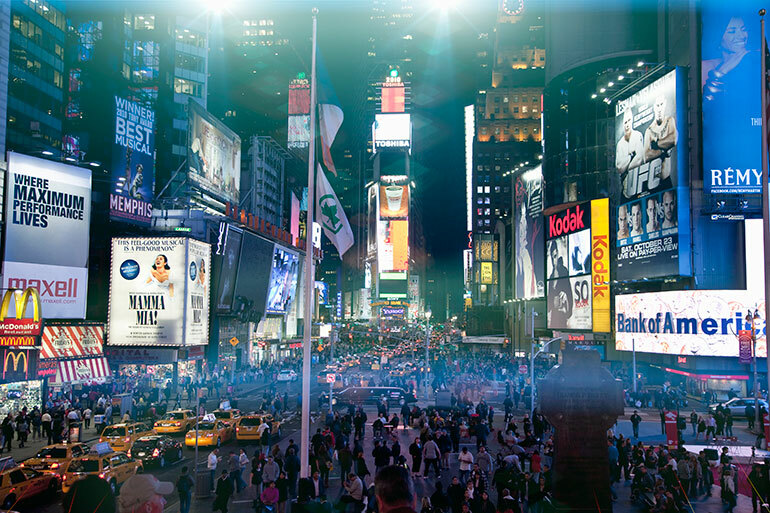 Your energetic persona will flourish in the city that never sleeps and your good fortune will ensure you aren’t left behind in the chaos. Once your holiday is booked, sign up for rate alerts and we’ll let you know when the USD reaches your preferred rate. Then, grab some cash and lock in your rate on a Cash Passport. Side tip: Chinese legend states that wearing red underwear during your zodiac year will bring you good luck. Might be worth stocking up when in New York - 365 pairs of red undies is a lot. Birth years: 1924, 1936, 1948, 1960, 1972, 1984, 1996, 2008, 2020. Quick thinking, optimistic and energetic, rats are known to be good savers (which means they can err on the stingy side). You are content with living a quiet life, and your holiday destination reflects your need to get away from it all. Cue the Philippines: over 7600 islands, crystal clear waters, stunning landscapes and, the best bit, everything is super cheap! Treat yourself to a luxury getaway away from the humdrum of everyday life for a fraction of the price. 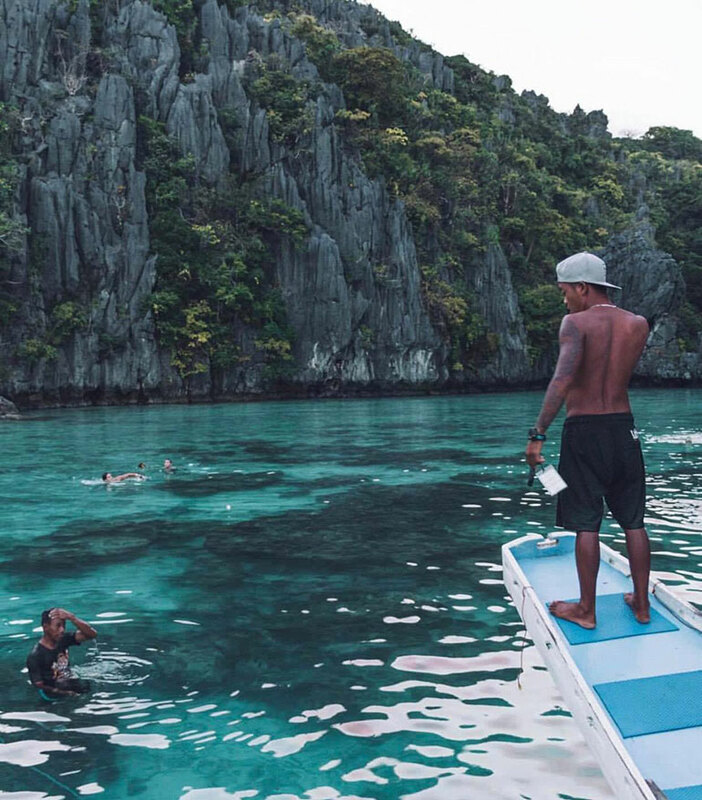 Must-sees include Cebu, El Nido and Coron. Cash is king in the Philippines, so load up on peso’s before you go. We recommend booking accommodation in advance and haggling at markets, and when purchasing activities, to save some coin. Vietnam is perfect for the Ox’s amongst us. You are intelligent, hard workers that flourish in low key situations where you can be close to nature. 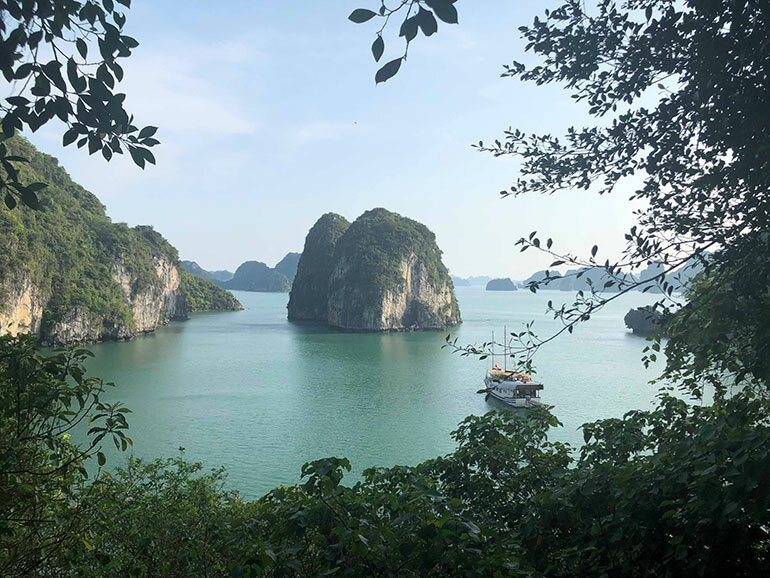 A holiday to Vietnam allows you to immerse yourself in, and learn from, the hustle and bustle of major cities, before escaping to lush green hills and serene rivers. Be sure to keep your dong in a safe location, and hold on to smaller notes for delicious street food purchases. Everything is super cheap, with a banh mi costing between $0.50 and $1.50 NZD. In other words, you can feel very wealthy in Vietnam as your travel savings go the distance. 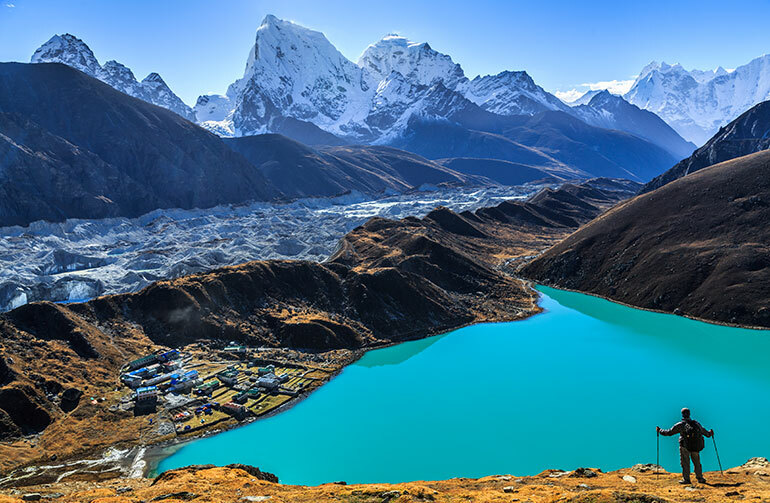 Famous for trekking to Everest Base camp, Nepal is perfect for the courageous, active tigers among us that love the challenge that comes with a new adventure. Your unlimited energy and ‘never give up’ attitude pairs perfectly with a hike through the Himalayas. You’ll also have the chance to immerse yourself in Nepal’s rich history whilst exploring the temples and trying local delicacies. Make sure you invest in travel insurance and exchange AUD to NPR before you go. Nepal’s currency is pegged to the Indian Rupee, so keep an eye on how both currencies are performing prior to leaving. I hope you enjoy curry, because 2019 is going to be a year of spice and naan bread as you venture to the eclectic Indian landscapes. Those born in the year of the Rabbit are earnest individuals. Socialisers and scholars alike, nothing tickles your fancy more than escaping into situations outside of your routine. India is perfect for that. 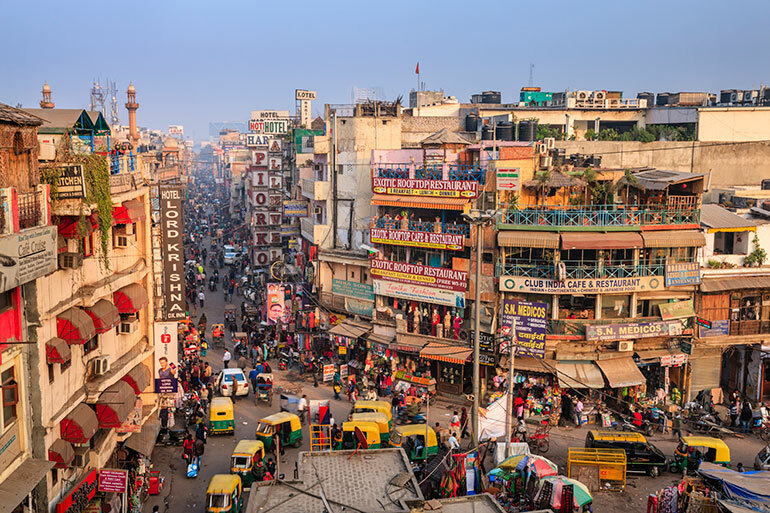 Throw routine out the window as you wind through bustling markets, learn about ancient traditions and escape from everyday life as you know it. With cash as the most common payment, make sure you purchase enough INR for your adventure. Remember to budget for tipping and bottled water (trust us, you don’t want to drink the tap water). Keep in mind that you can’t bring your rupees home with you, so spend up on the last day! Dragons are strong, independent individuals that perhaps dedicate a little too much time to work. They don’t waste money and thrive when presented with a new challenge and adventure, especially if it means learning about something new. Cambodia is the perfect destination for you to unplug and forget about your responsibilities at work. 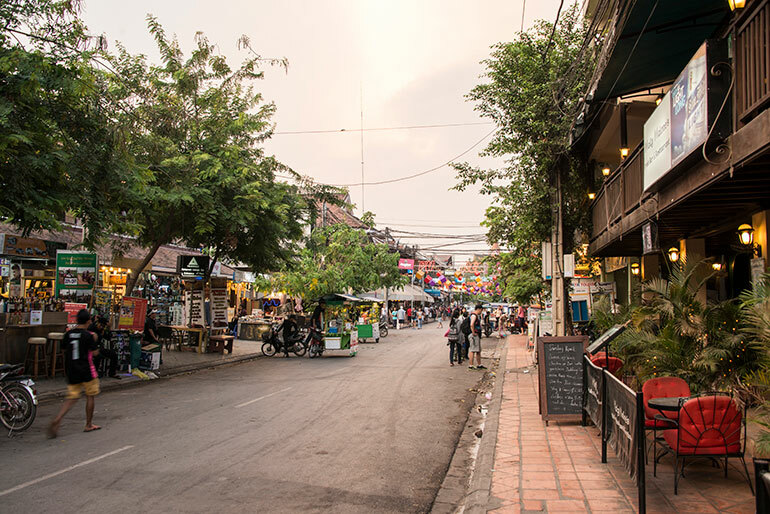 This sense of detachment, coupled with the opportunity to immerse in the local Cambodian culture (for a very reasonable price) provides the ideal escape for dragons. The best bit? A trip to Cambodia will barely put a dint in the budget. Most places accept both Cambodian Riel and USD, which means it’s common to receive your change in mixed currencies. Sssnakes ssshould buy sssome Ssswisss Francsss to visssit Ssswitzerland. Alright, now that I’ve got that out of my sssystem. The adventurous snake loves making new plans, especially if it means tickling their sophisticated sense of humour. Often caught deep in thoughts, the snakes are good at remaining calm. You’ll need this sense of calm when you see the prices of some things in Switzerland… but the extra expense is worth it once you are immersed in the stunning landscapes eating delicious chocolate. Even in bigger cities, you can still feel a certain level of peace, allowing you to dedicate time to your thoughts. Plus, you are in the middle of Europe, so are able to easily make plans to visit a new country. 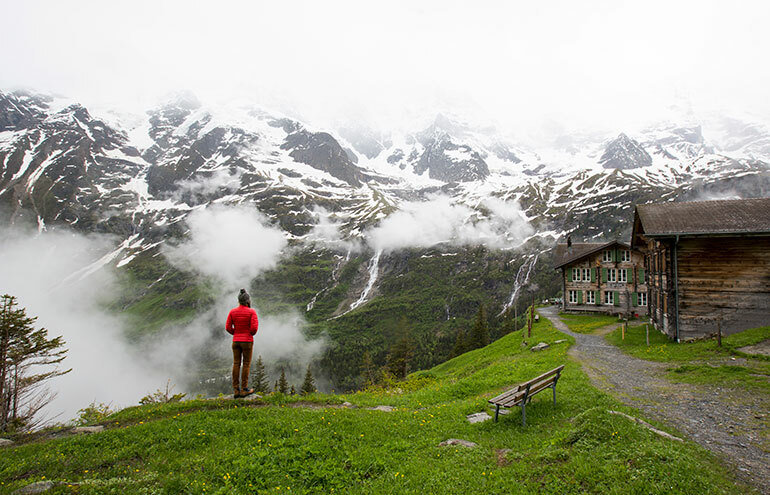 You’ll need to spend a little more time saving prior to heading to Switzerland to ensure you can make the most of the glorious country (aka so you can buy heaps of chocolate and cheese). Once your piggy bank is full, pop into Travel Money NZ and exchange your AUD for some francs. There is no reason to have a long face when visiting Canada, especially if you were born in the year of the horse! Your athletic, vivacious free spirit will have plenty of space to roam and explore. There is no shortage of activities to sustain your energetic personality either, with everything from skiing to hiking to mountain biking. Canada is pretty similar to New Zealand when it comes to the cost of most necessities on holiday. Just don’t forget to budget for tipping. Load up your Cash Passport with CAD prior to leaving, but also grab some cash just so you can smell the notes (they smell like maple). Just like the mountain goats that survive in rugged wilderness, you are strong and resilient. Your generosity is not only reflected in the way you dish out time and money, but also the way you treat nature and animals. For this reason, you need to visit South Africa in 2019. Not only can you bunker down and witness some of Earth’s most incredible animals in their natural habitat, but you can also spend time getting to know the locals. 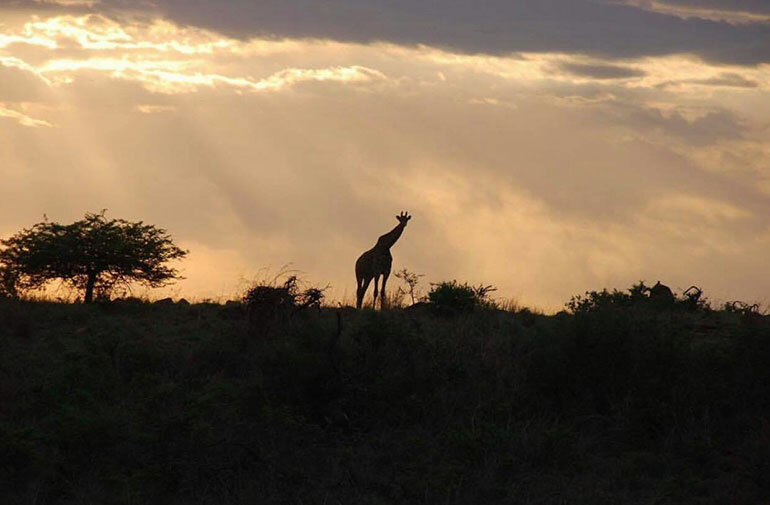 You’ll need to save up for your flights to South Africa, however, once you are there everything is incredibly affordable. Save on flights by travelling in low season, don’t forget to tip your tour guide, take taxis instead of public transport and remember wine is cheaper than soft drink. Vegas is calling all those who were born in the year of the monkey. Lighthearted, yet incredibly intelligent and competitive, monkeys love winning. 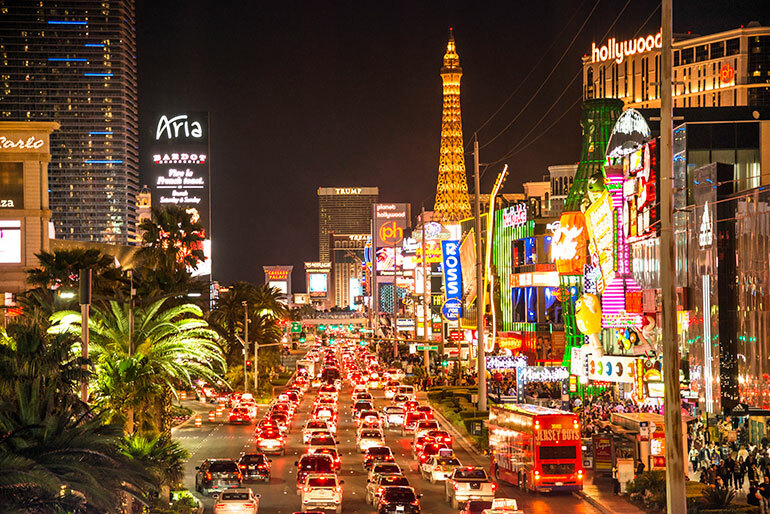 These attributes, coupled with your ability to adapt quickly makes Vegas the perfect destination for you. Relax by the pool with a cocktail in hand by day and take a helicopter tour out to the Grand Canyon, before enjoying a world-class show and (responsibly) trying your hand in one of the many casinos. Like the rest of the US, you’ll need to account for tipping in your budget. If you’re worried about spending above your means only take cash on a night out. Leave your Cash Passport at home, that way you won’t be tempted to spend more than you have budgeted for. Logical roosters are great at managing others, themselves and their money. Despite their serious exterior, roosters seek refuge in their family. Spending time with family is paradise for the rooster among us. Japan’s culture is a rich tapestry, woven with years of tradition. Similar to the rooster, the Japanese place a strong value on family. Japan itself allows you to watch a robot kick a soccer ball, ride a high-speed train and hit the slopes all in one day. Offering something for every age and demographic, it is the perfect location for a family holiday. 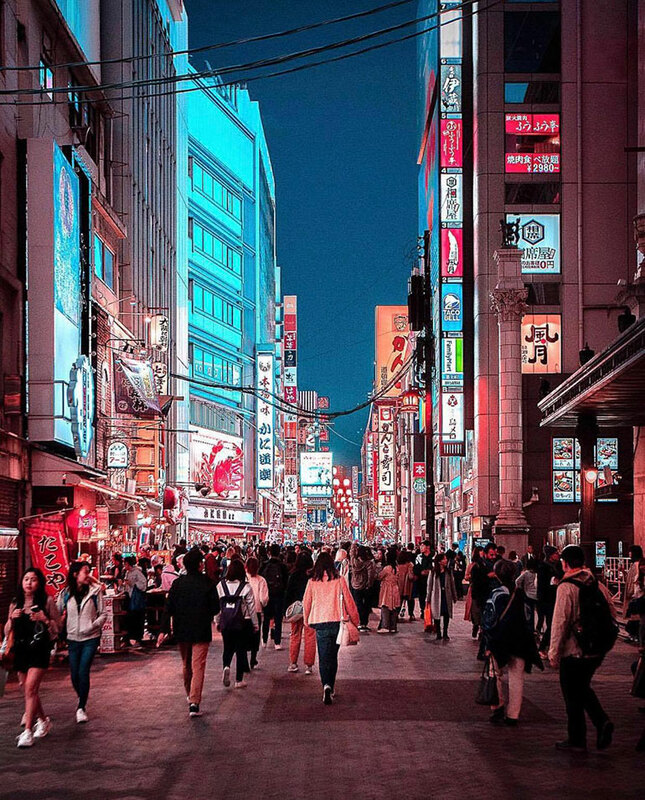 Take advantage of the many sales on flights from New Zealand to Japan so you can invest your yen on more fun over there. Put the majority of your JPY on a Cash Passport. When purchasing your cash in store don’t forget to add Rate Guard to your transaction. It’s free, and if the rate changes within 14 days of purchase we will give you the difference*. Just like man’s best friend, those born in the year of the dog are unwaveringly loyal and popular in social circles. Their independent nature feeds their need to explore the outdoors, however, they tend to get worried and anxious at times. 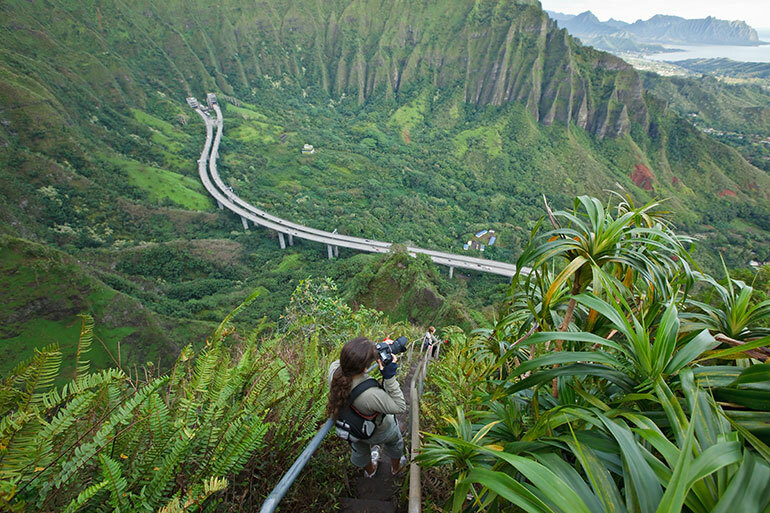 Take a breath and say Aloha to Hawaii. 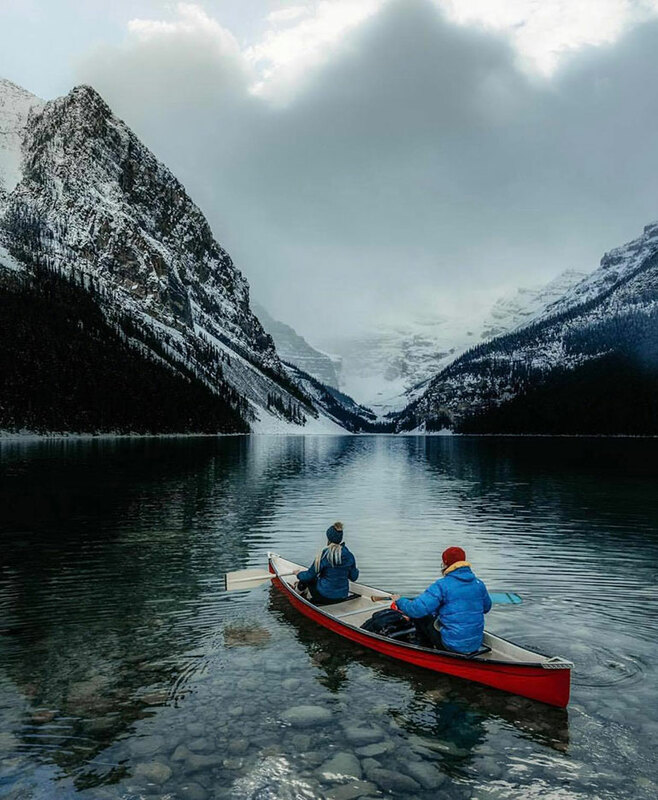 Serene landscapes are not only stress-free, but they provide endless opportunity to explore and try new activities. So, grab some friends in one paw and some USD in the other and hula over to Hawaii. *Terms and conditions apply to Rate Guard. See http://www.travelmoney.co.nz/rate-guard for more information.